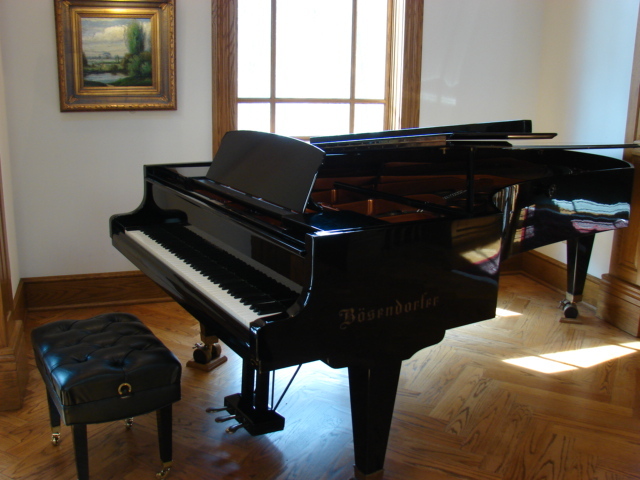 If you are looking for professionals to move your piano, Kennedy Movers are the experts. There are some important steps that assure safety and efficiency when moving a piano. Measurement and calculation makes the move safer and faster. The unique shape of a piano makes it difficult to move inside and outside the home. The uneven shape and the fragility of the outer shape and inner mechanisms should be considered first. This is vital when applying any kind of necessary pressure. Knowledge about the surroundings and configuration of the location ensures the safe shifting of the piano. Loading and unloading the piano in the vehicle should be done with the help of ramps and other motion-assistive equipment. In the most difficult of cases an outside elevator should be used in shifting. An extra pair of hands will help to finish the task with ease. Upright pianos should be carried out and positioned vertically in the specialist removal vehicle. Grand pianos should be held and transported in a horizontal position so that the keys and strings inside the piano are not damaged. Kennedy Movers have the experience and expertise to ensure that your piano is relocated intact.